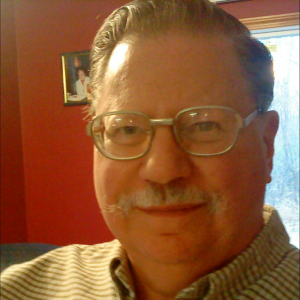 I’ve known Frank Viola, my friend and brother in Christ, for many years. Our close friendship has continued to grow in the love and depths of Jesus Christ as we work together. It is an understatement to say that Father blessed my life with Frank. It seems that the more I know Frank, the more I am focused upon Christ and His body. Father has used Frank to unveil the glorious riches and heavenly treasures of Christ in each person within His body. Christ in Frank remains to be a powerful example to me — a living expression of God’s love, kindness, mercy and endurance. When Frank first spoke about Bethany years ago, my heart slowly melted within me as the Spirit revealed Christ’s treasures in that little village. I am thrilled that God’s Favorite Place On Earth is now unfolding the Lord’s presence in Bethany. 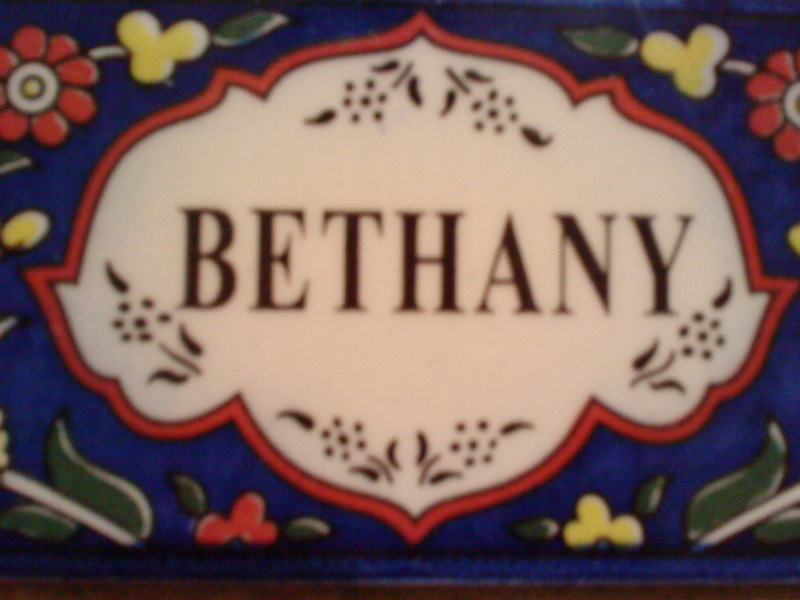 It is an astounding revelation that Bethany was the only place on the earth where the incarnate Jesus was welcome! He never spent a night in Jerusalem. He would always find His way to His friends in Bethany. The riches of the endless reality of our Father and His people can be gleaned from what transpired in that small village two miles away from Jerusalem. In 2009, Frank Viola developed the beauties to be discovered from the Lord’s presence in Bethany in a 62-page booklet, Bethany: The Lord’s Desire for His Church. Later, Bethany became chapter nine of The Jesus Manifesto. In God’s Favorite Place On Earth, what happened in Bethany is unveiled through the words of one who was there — Lazarus — and then Frank draws out the gems from the treasure chest of Christ. This book will encourage and challenge you from many angles. It reveals the passion of Frank’s heart — to see contemporary Bethanies spring up all over the earth — fellowships where Jesus is fully welcome — settings where death and resurrection in Christ will be realities. If you order this book between May 1 – 7 at this link God’s Favorite Place On Earth you will receive a number of free gifts, including one of my writings — “This Is My Beloved Son, Hear Him” (94 pages, 1997). Frances, that is beautiful, simply beautiful! May this Life come to expression in places all over the earth! I just want to give a big hello to Frances, as I am so encouraged to read that at the time of writing your comment, you were a group of 5 for 4 years at that time! That is so encouraging to me sister. We are a group of 7 adults and 5 kids, we have gone up and down in numbers but there’s been 4 consistently. We wonder if the Lord will ever grow us in number, but have been learning to lay that down, and we hope and believe that at least in some small way, we are a Bethany for Jesus, where He is free to be Himself and do as He pleases. Thank you for posting your comment. Thank you Jon Zens for posting your article and comments. Bless you abundantly. Dear brother…Frank, I have been reading your books and Articles regularly, My friend and brother Sam from NJ, had gifted me yr book..”Jesus Manifesto” still reading… since i realized ‘Bethany” the place, i have not stopped telling to my friends, i am enjoying it. Want to read your book. God bless. love u always…!! !